Welcome to the Stateshop Outlet! 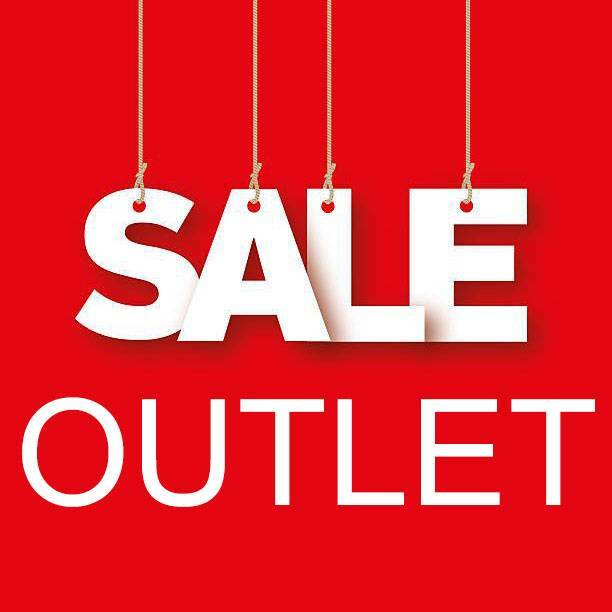 You will find in our outlet designer clothes, shoes, accessories and much more for a nice price! This special outlet is for ladies, for men and for kids. You will find brands such as La Martina, Camp David, Santen and Santen, Geographical Norway, HV Polo, Polistas, Valecuatro, etc. So you can shop for your t-shirt, shirt, sweater, sweatshirt, jacket or pants. A lot of fun.